Together with our customers, Closing the Loop celebrated the 'Week of the Circular Economy' with raising awareness about the importance of circular telecom. We organised two urban mining workshops at clients' offices. The first one was at the Dutch development bank FMO. 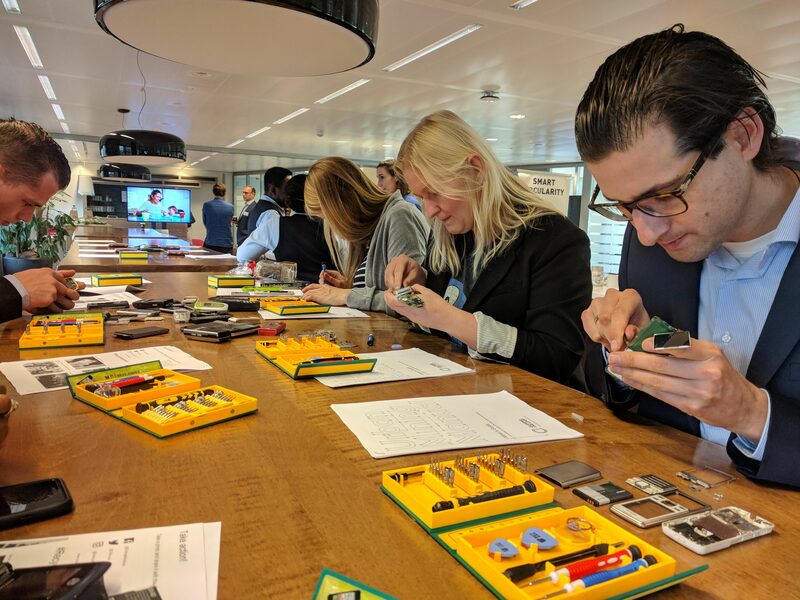 Employees of FMO learned everything there is to know about the value of broken phones and our circular solutions for mobile phones. 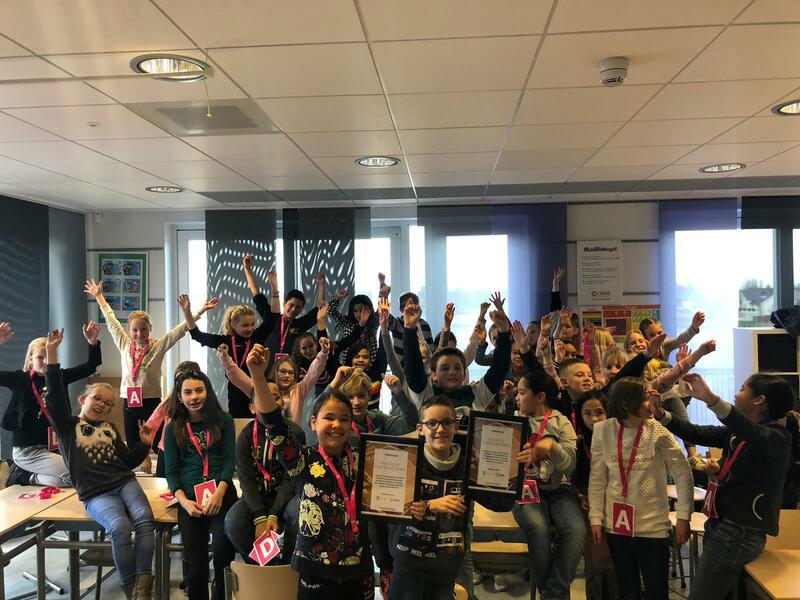 Together with T-Mobile we organised a 'Find gold in your mobile phone' workshop for primary school children. This was broadcast in the Dutch prime time youth news.